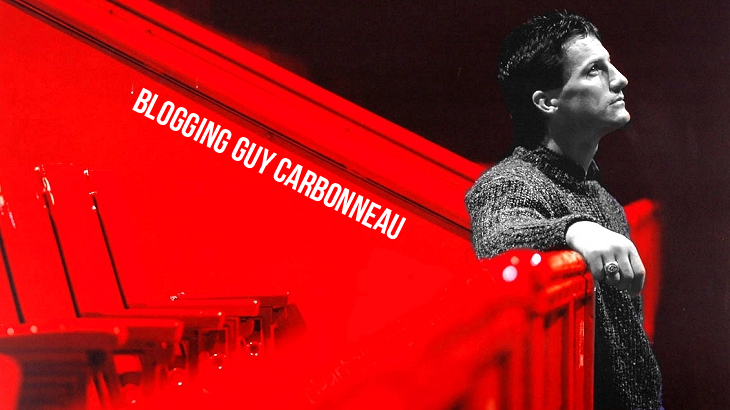 Those of you who have been following the blog for some time know that I am an Ottawa Senators fan. Tonight, our star defenceman, Erik Karlsson, was injured during a hit from Matt Cooke in which Cooke's skate cut his Achilles tendon. He requires surgery and will be out indefinitely, if not for the season. 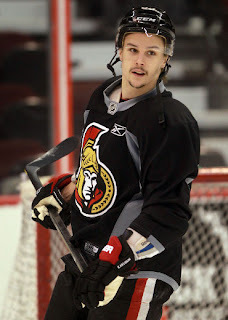 I'm not going to get into a debate on Cooke and whether the play was dirty, but I just wanted to say that Karlsson will be sorely missed on the ice and I hope he is feeling better and able to play again as soon as possible.